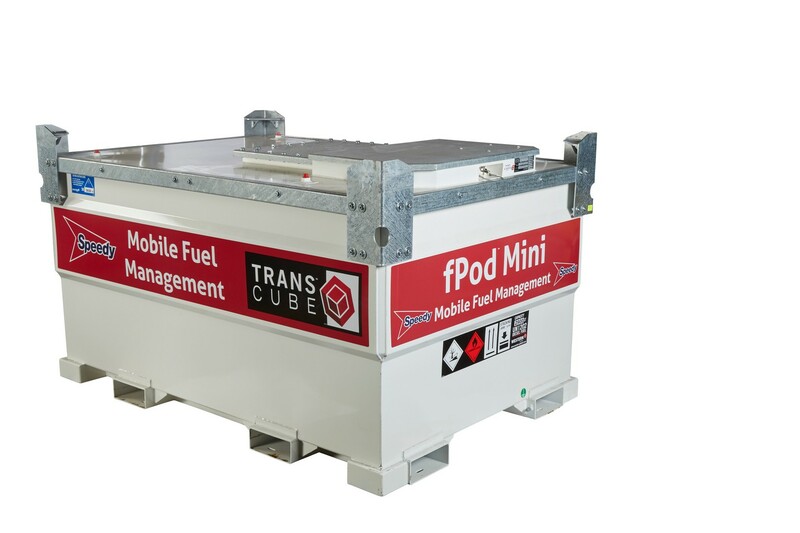 The fPod® is a single refueling point for any site, servicing every fuel user and contractor. The service reduces vehicle movements and fuel containers on-site, with environmental, safety and cost benefits to all users. Fitted with an intelligent monitoring system, and as part of our fuel management service the tank is monitored and reÞlled to ensure constant fuel supply and productivity on site.